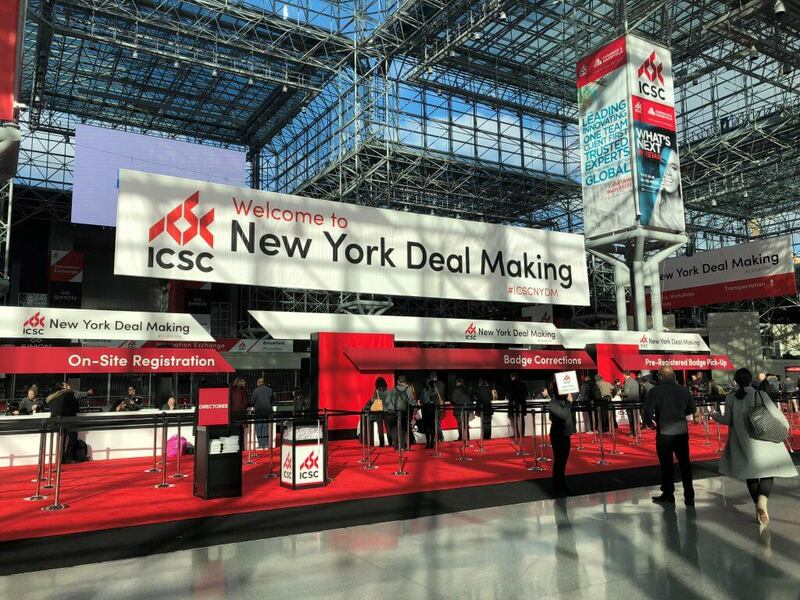 The International Council of Shopping Centers (ICSC) recently hosted the annual New York Deal Making Conference at the Jacob K. Javits Convention Center. 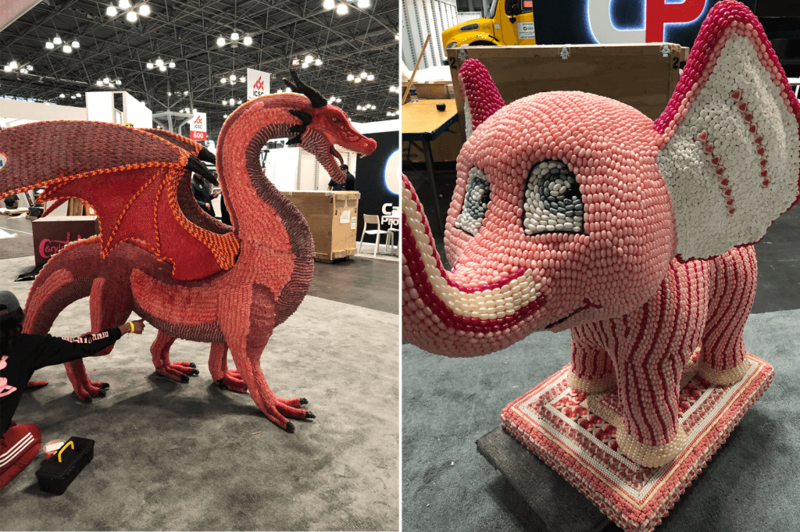 CCA Metro went behind the scenes of the emerging tradeshow to meet the team of union contractors and members of the New York City District Council of Carpenters who are bringing one of the largest retail conventions to NYC. 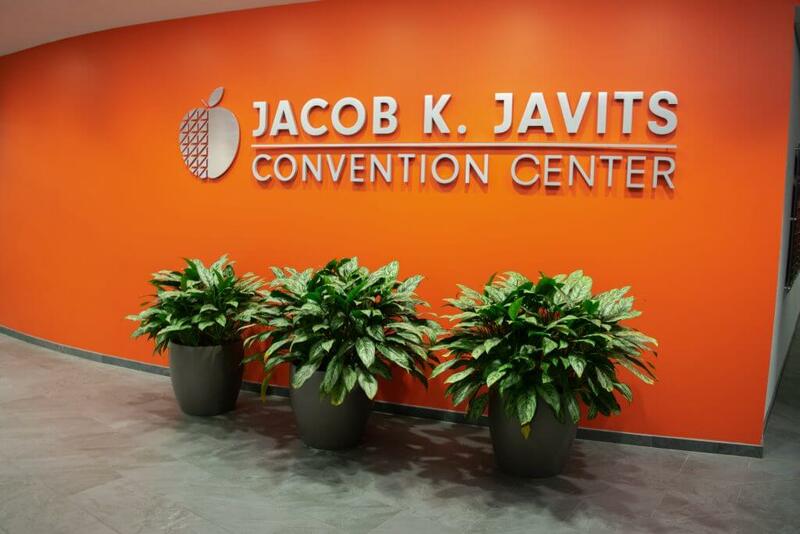 The Javits Center is one of the busiest convention centers in the United States. 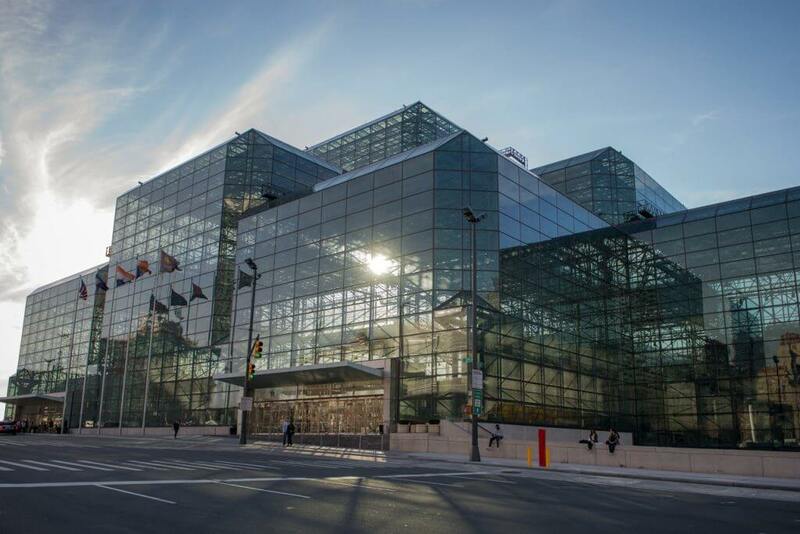 Hosting over 175 events a year, and generating $2 billion in economic activity, there is no question that union carpenters and contractors are critical to maintaining the convention center’s legacy. 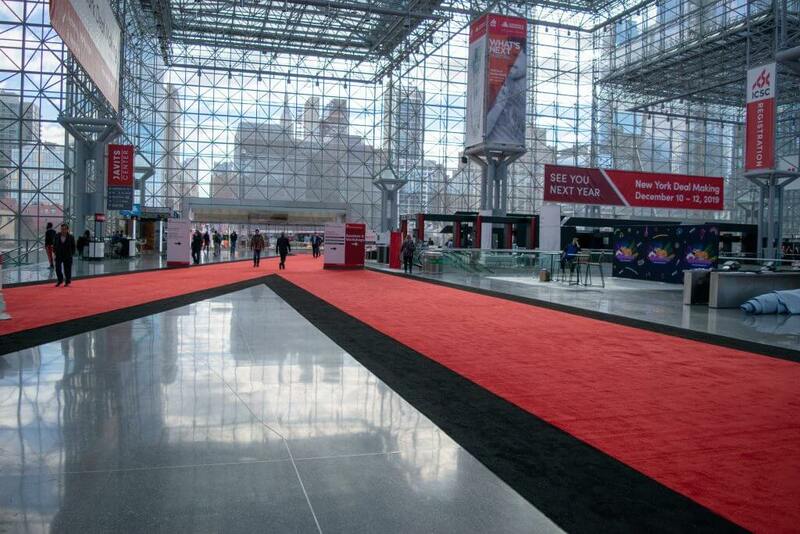 We entered the exhibition floor through the administrative entrance, which is the same entrance that all union members are required to enter and exit through every day. The informational desk near the entrance is also where members receive their daily assignments. 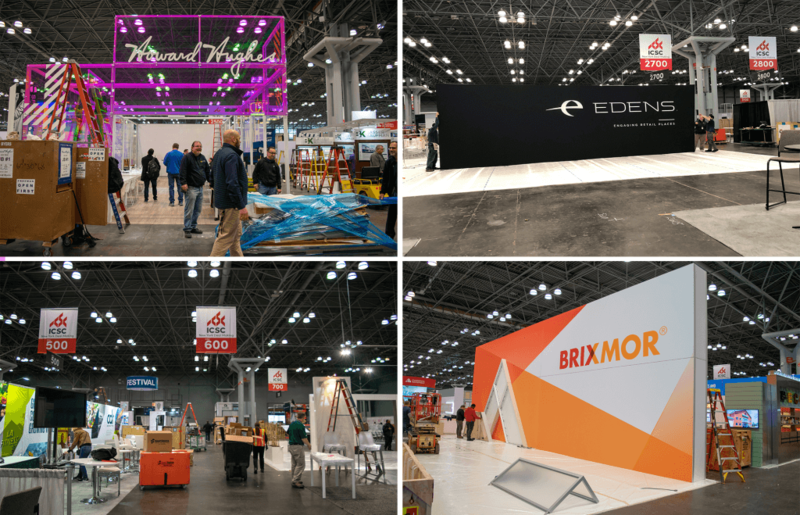 The exhibition floor was bustling with union members working on all facets of the upcoming trade show. 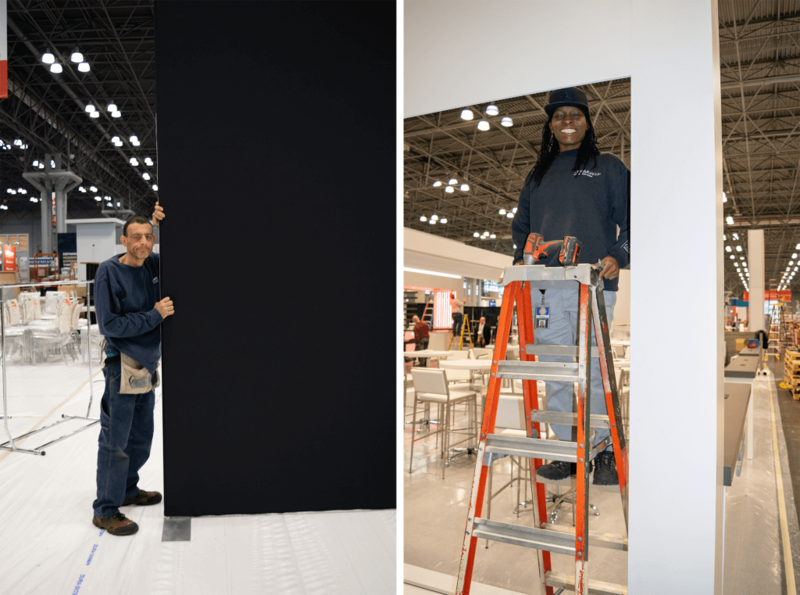 They were engaged in floor layout, pipe and drape work, carpeting, booth maintenance, and rigging of signs for exhibits, among other tasks. 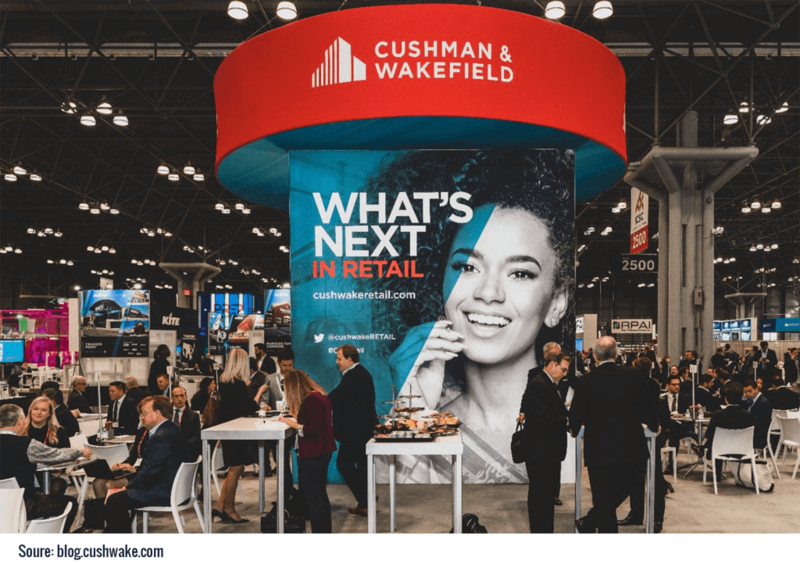 Hosted by the International Council of Shopping Centers, the New York Deal Making Conference focused on the emergence of retailers and the future of retail development. The event also hosted an Innovation Lounge with interactive product demonstrations, including facial recognition programs, holographic retail displays and more. With over 530 exhibitors invited to showcase, there was no shortage of creativity! Colorful displays and modern booths transformed the global pavilion. Teamwork! 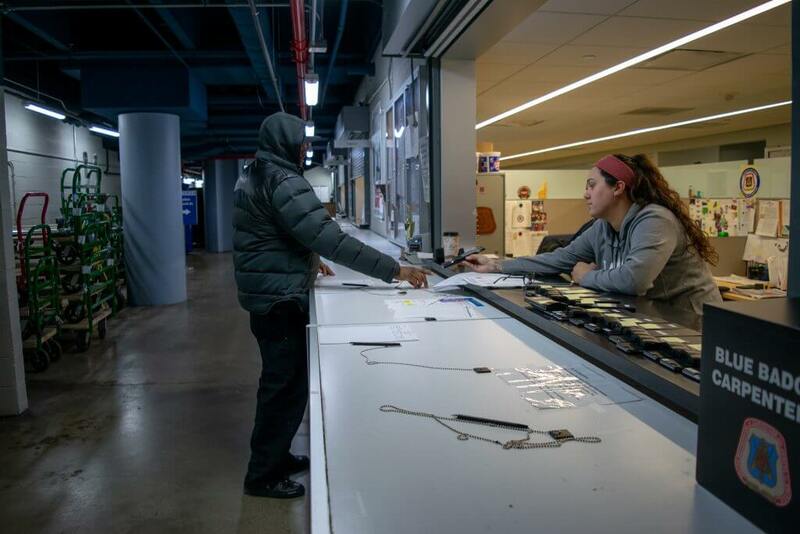 Our union brothers and sisters worked closely to complete tasks efficiently. 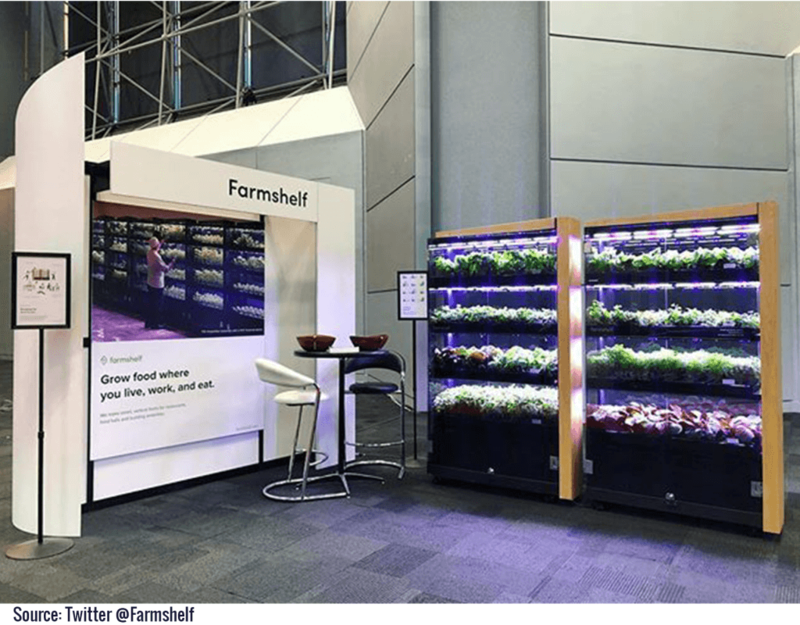 The 2018 New York Deal Making Event spanned over 206,000 Sq. Ft. and attracted over 10,000 attendees within its three-day run. The event received wide praise for facilitating an international networking event of key players in retail and commercial real estate around the globe.